What setting did you use this week?? Great list! 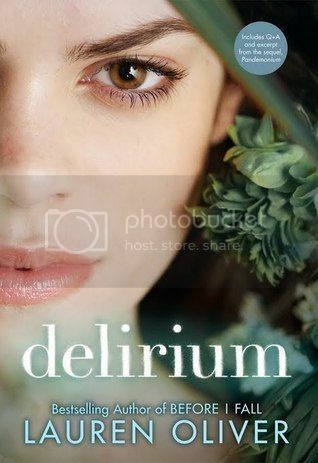 Delirium, Under the Never Sky, Hunger Games, Cinder and Dearly Departed are among my favorite books! I went with Europe setting. Some fabulous choices! I think that's the reason I love fantasy/scifi/post-apocalyptic stories. The setting becomes a character in and of itself. 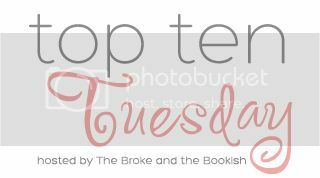 Yep, had I chosen a dystopian setting than all of these would have made my list too--and maybe The Giver by Lois Lowery because I think that was like the very first dystopian written:) Great list! 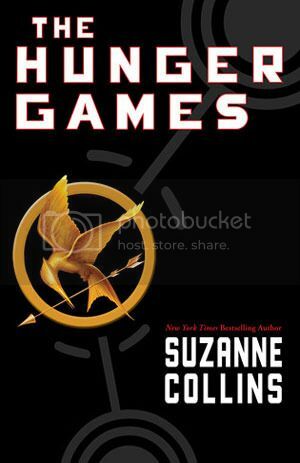 Love the Hunger Games and Divergent was pretty awesome. 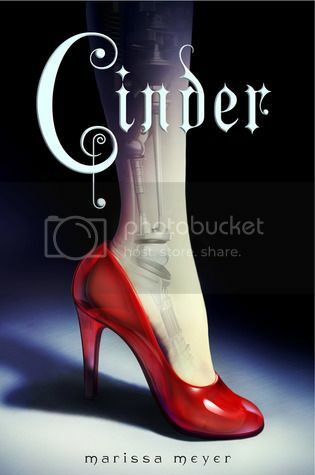 I still need to read Cinder. I've heard such good things, but just haven't gotten around to that one yet. Great list! Good choice! I just thought I was done with dystopians -and then suddenly I wasn't! That was when I discovered The Lunar Chronicles and Under the Never Sky and The Ashes Trilogy...you get the point :D And because I'm not over the dystopians I guess I have GOT to pick up some of your suggestions soon :D I'm thinking The Immortal Rules (already own that one) and Shatter Me! Super amazing list you have there! Fantastic list! 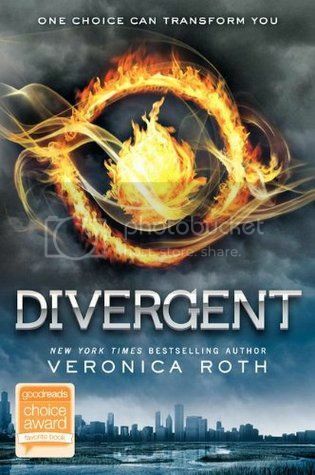 I agree with you regarding Under the Never Sky, Delirium and Divergent. 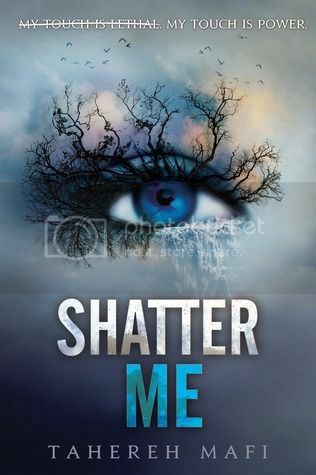 I still need to read Shatter Me! 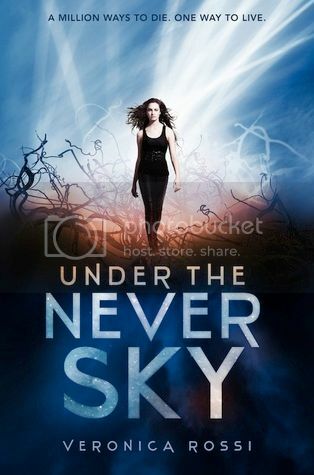 Yes, love Under the Never Sky! 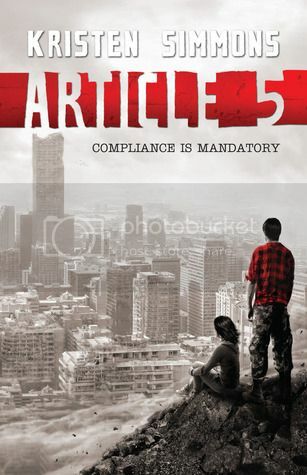 It's probably my favorite dystopian. 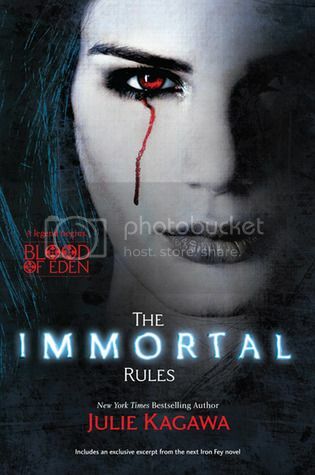 Wasn't as big of a fan of Immortal Rules. Great list! Great list! I now want to go on a dystopian reading binge! Ooh I agree with a lot of those, I especially love the settings of THG, Divergent and Cinder! 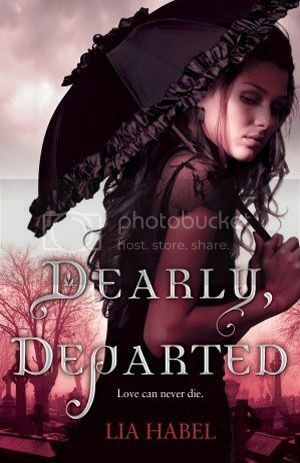 Have yet to read Article 5 and Dearly Departed but they both sound great. Fab list :). 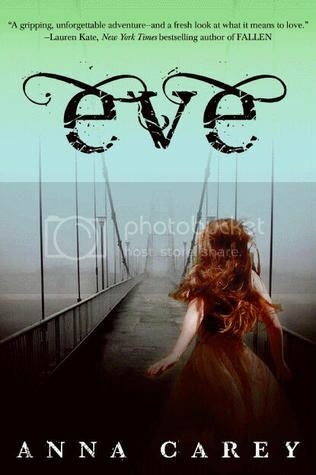 I loved the Hunger Games and the Lunar Chronicles. Great picks!